Aaron started Martial Arts when he was 12 years old. By the time he was 16 – 17 Aaron was running his own Martial Arts Club as their instructor left. He was a senior student and our club was going to die so Aaron took it over and started teaching. It grew from there. It was the last thing Aaron wanted to do at the time, he was just doing Martial Arts for himself. Aaron didn’t really want to be a teacher but he got pushed into the position, and carried on from there. 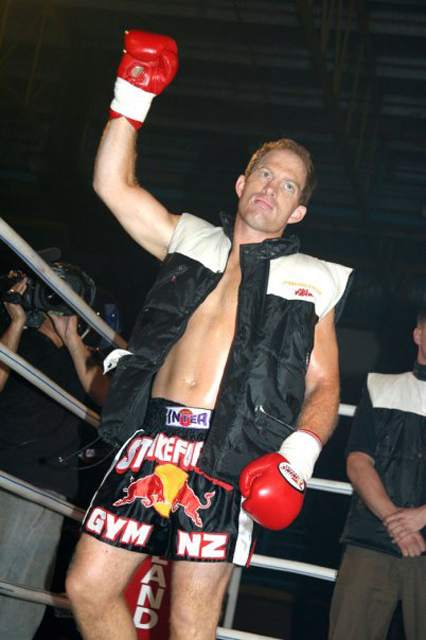 Aaron had about 75 Thai Boxing fights, 1 MMA fight and over 100 full contact Martial Arts fights. Address: 10 Drury St. New Lynn. Auckland. 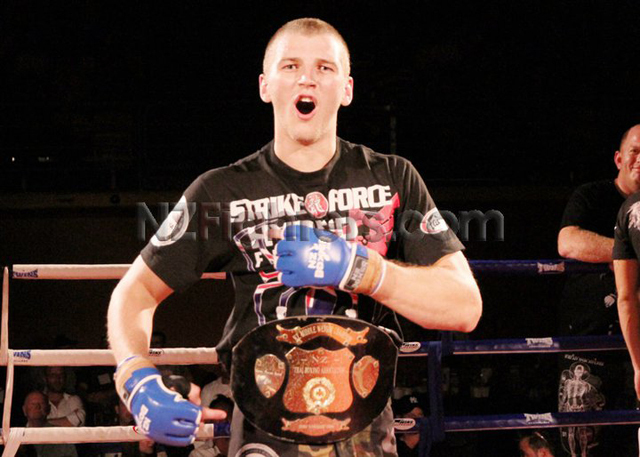 Aaron Boyes founded Strikeforce Gym. He began training when he was around 12 years old and by the time he was 17 he was running the club as his Instructor had to leave. 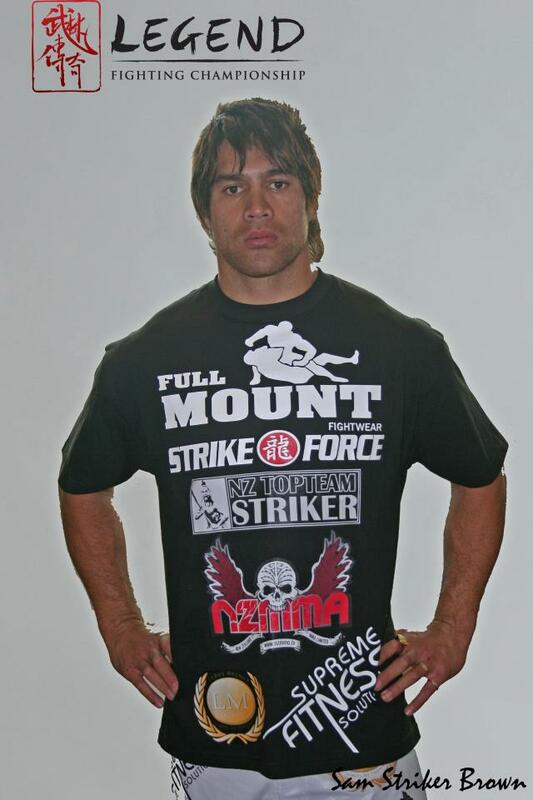 And Strikeforce Gym evolved from this. Aaron’s focus over the years moved from full-contact martial arts fighting to a more pure Muay Thai Style and he has had incredible success himself ( winning a world title ) and with his students. The Strike Force story started in 1988 with the opening of two clubs, one in Avondale and Blockhouse Bay teaching children only. It wasn’t called Strike Force at the time. In 1992, the club changed their name to Strike Force Gym and would open the 1st full time gym in Avondale with adult classes in 1993. In 2005 Strike Force Gym would outgrow its Avondale location after 12 years and move to Drury Street New Lynn. Over the years Strike Force Gym has benefitted from trainers of vast experience and standards of excellence. 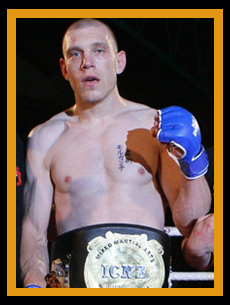 Head coach Aaron Boyes brings the following credentials to the Muay Thai (kickboxing) class- 5 x NZ Light Heavyweight champion, 2 x South Pacific Middleweight champion, 1 x WKBF Super Middleweight champion. MMA Head Coach Karl Webber brings 10 years of experience in the cage, sport jiu-jitsu, winning 6 national titles and was the first New Zealander to compete in Abu Dhabi in 2000. Today Strike Force Gym trains Muay Thai (Kickboxing), Brazilian Jiu-Jitsu and Mixed Martial Arts (MMA) over a busy weekly schedule. Strike Force Gym prides itself on proper training techniques and the right attitude in a fun and positive gym environment. Strike Force has produced many champions and continues to do so, but more importantly it is a supportive and positive environment for people to come and learn martial arts. Cole Davids, Kai Kara-France, Mark Abelardo and Gareth Ealey – very very talented”. For more informations about Strike-Force gym visit their official website Here. 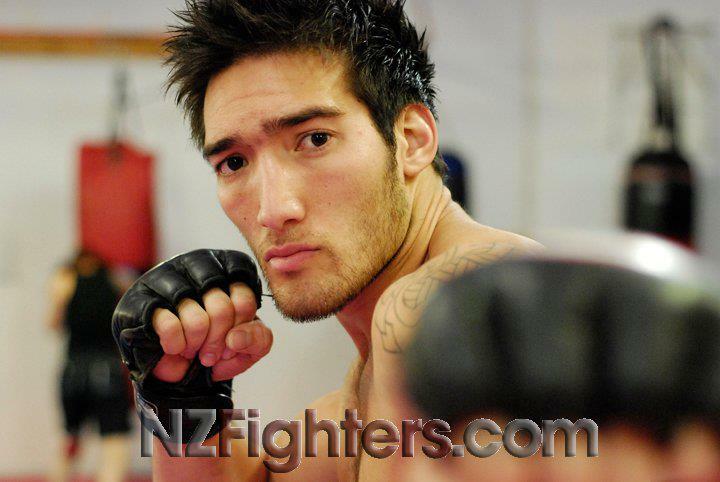 This entry was posted in Fighters and tagged Gareth Ealey, NZ mma, Rod Macswain, Sam Brown, Strikeforce gym by zikesugawara. Bookmark the permalink. Solid Team in NZ.. 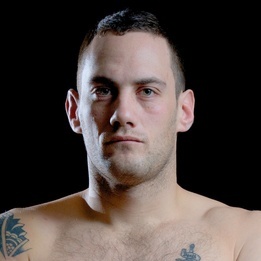 I heard Macswain did very well in the recent TUF try outs in vegas..